PKL continuously seeks to gain the most relevant accreditation in order to provide the highest level of service to customers and to ensure that we comply with current legislation within our market place. 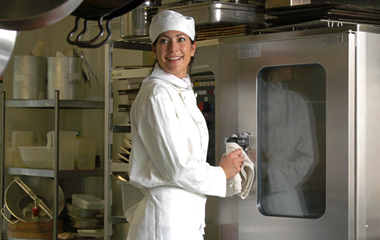 In addition, we have received a number of awards for our work undertaken in the foodservice equipment hire industry. 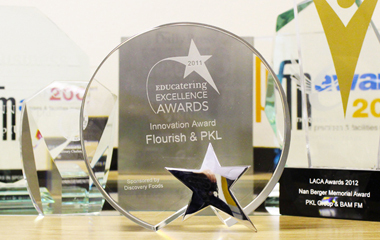 The links below give information on awards and accreditations accomplished by PKL Group in recent years.